Young people continue to be chronically under-represented in the world’s parliaments, a new IPU report has found, at a time when the global youth population is the largest it has ever been in history. 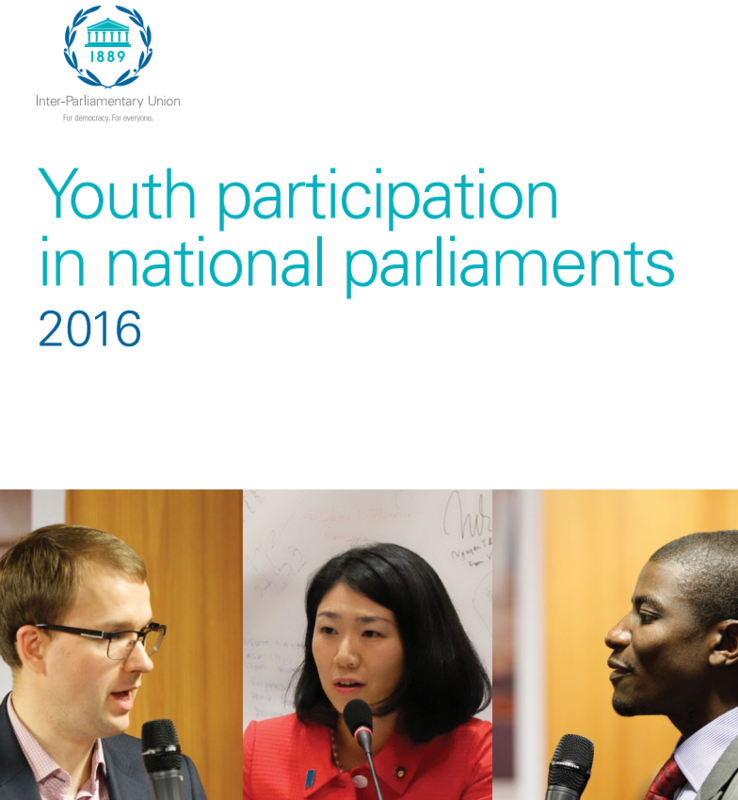 Youth participation in national parliaments 2016, launched today during the IPU Global Conference of Young Parliamentarians in Lusaka, Zambia, reveals that only 1.9 per cent of the world’s 45,000 parliamentarians are aged below 30. The level shows almost no improvement on figures from a previous IPU study conducted in 2014. Nearly a third of single or lower houses of parliament and nearly 80 per cent of upper houses surveyed do not have a single Member of Parliament (MP) below the age of 30. Only four countries – Sweden, Ecuador, Finland and Norway – have 10 per cent or more MPs below 30 years. The overall figures for young MPs rise to 14.2 per cent for those under 40, and 26 per cent for those under 45. In all age groups, the figures fall far short of the corresponding numbers for their share of the population. People aged 20-44 make up 57 per cent of the world’s voters, according to UN figures. Despite the low overall totals of young MPs based on information from 128 countries, the report found some signs of progress in recent elections, including in nine countries where more than 50 per cent of the MPs elected were under 45 years. According to the report, countries with proportional representation systems elected around twice as many young MPs as those with mixed systems, and 15–20 times as many as those with majoritarian systems. In the 15 countries where quotas were used, systems based on reserved seats were the most successful, easily exceeding their original targets. Significantly, the study highlights an inverse relationship between the size of a country’s youth population and the number of its young MPs. Statistical evidence indicates that the higher the proportion of the population under 30, the smaller the number of MPs in the same age group. The IPU report notes that young women face a double layer of inequality – both because they are young and because they are women. However, representation of the two sexes is more balanced among the youngest MPs in each parliament. The report found no geographical pattern on youth participation in parliament, with countries with the highest and lowest levels of participation spread across all regions of the world. Sweden ranks top in IPU’s world rankings for MPs under 30 in a single/lower house of parliament with 12.3 per cent. The upper house with the highest percentage of young MPs under 30 is Bhutan, with 9.1 per cent. “This report clearly identifies the need to open up a new front in the fight for equality. With the median age of the global population at 29.6 years, parliaments have to reflect current demographic realities. 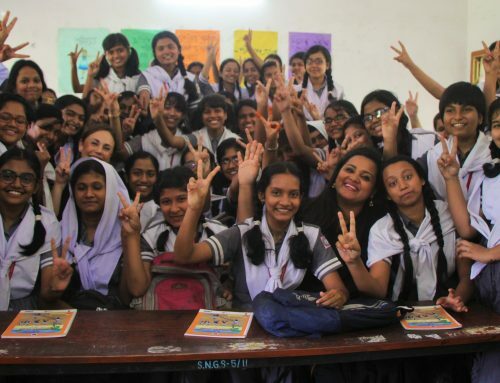 This is critical to countering the growing alienation of young people from politics and to safeguarding a stronger democratic future for our world,” says IPU President Saber Chowdhury. Among the 10 key recommendations made in the IPU report is aligning the age at which people can run for office with the minimum voting age. This would prevent young people having to wait years – in some cases until the age of 45 – before they could become an MP. 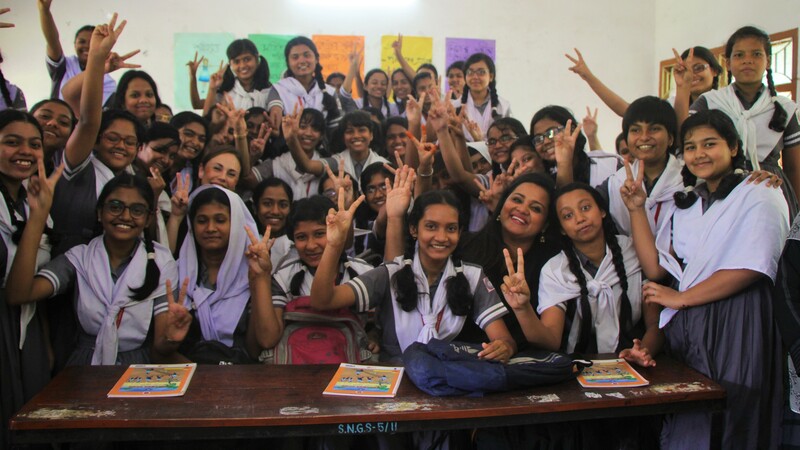 Other key recommendations for action include youth quotas, particularly legislated ones which have proved effective in the past, establishing more youth parliaments and youth councils for those below the minimum voting age, and doing much more to elect people below 30, particularly women.